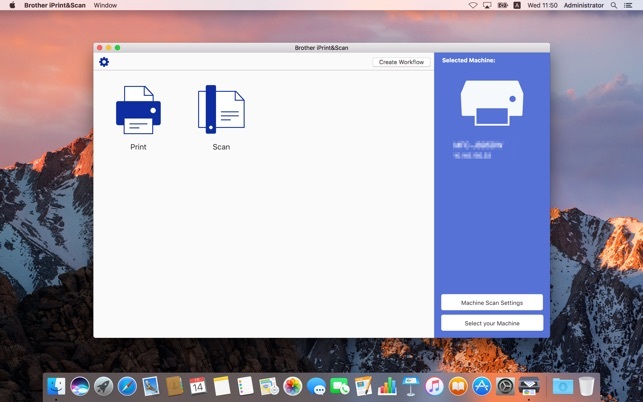 Brother iPrint&Scan is a free application that lets you easily scan to and print from your Mac. New features are continuously implemented. We recommend periodically checking for updates. 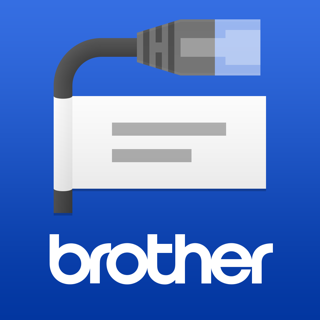 For a list of supported models, please visit your local Brother website. If you cannot install this software due to your OS Version, see the support information in the link below. Advanced image processing features including auto deskew and color drop out are available. 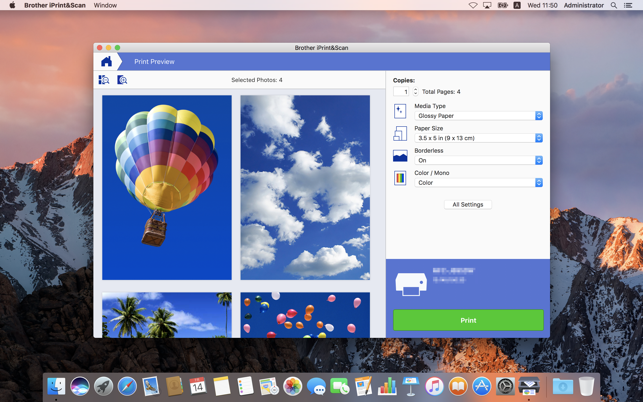 Print your photos from the simple UI. 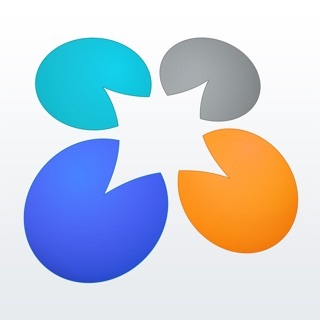 Now compatible with new products and functions. You may now select your machine using the IP address. I have a strong dislike of companies that act in their own best interests when they run contrary to the interests of their customers. PayPal is one such company, and now, it appears, so is Brother. My MFC-9970CDW, which does everything every new Brother all-in-one does with the sole exception of mobile printing (and there's an app for that), is "not supported" in the current version of Brother iPrint&Scan. This entirely artificial "lack of support", which serves no one except Brother, I find extremely irritating. My MFC-9970CDW remains a strong and capable workhorse after 10 or more years of use, and there is no reason for me to cross-grade to a new machine that offers no new capabilities...so Brother's trying to push me in that direction so I'll give them more money in exchange for nothing that benefits me. Brother, like PayPal, shamelessly wants what's good for them regardless of whether it serves their customer's interests at all. This has got to be the most fundamental definition of "bad business." For Brother's automatic document scanners (I have the ADS-1250W) it's easy to set up and use. The custom workflows are nice since they save you the tedium of reconfiguring the multitude of scanning & saving settings. However, the OCR is, at best, unreliable. When it works, it seems to work well. But it frequently seems to go on strike and fail to OCR a document at all. 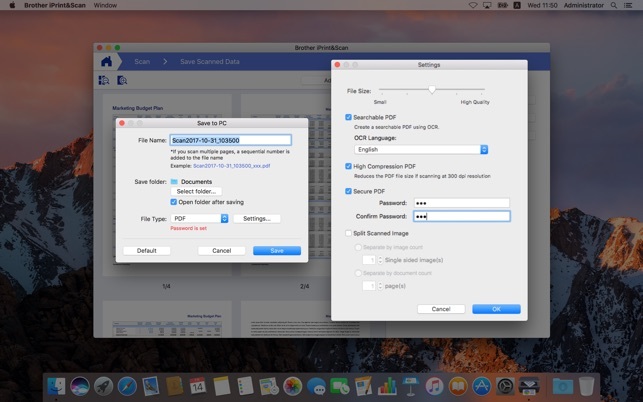 I can scan the same document multiple times with and OCR fails each time. Then if I restart the app, OCR magically starts working again. 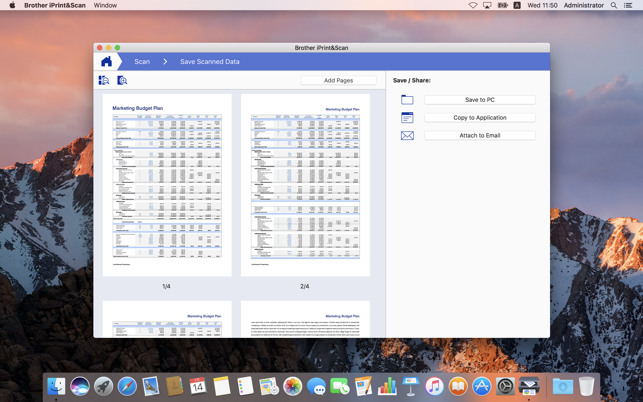 Worse, sometimes the app seems to hang at the OCR stage, having generated the first page or two of a document. You can wait forever for the rest of the document to land in whatever folder you configured, but it never comes. Quitting and restarting the app or rebooting seems to fix this as well. All of these anomalies occurred multiple times in my first hour of using the app and my new scanner. I may have to turn off OCR and send the output to a 3rd party conversion app if I can't get it to start working more reliably. © 2017 Brother Industries, Ltd. All Rights Reserved.